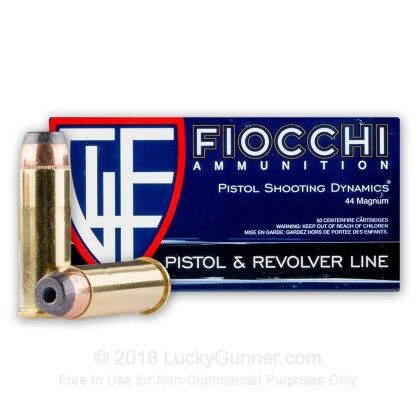 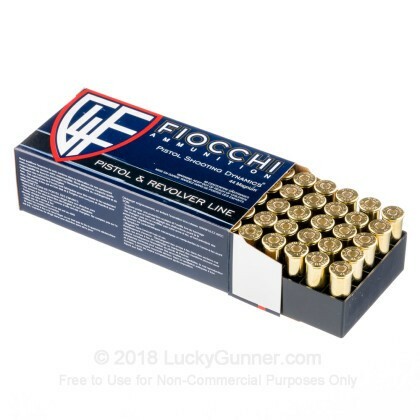 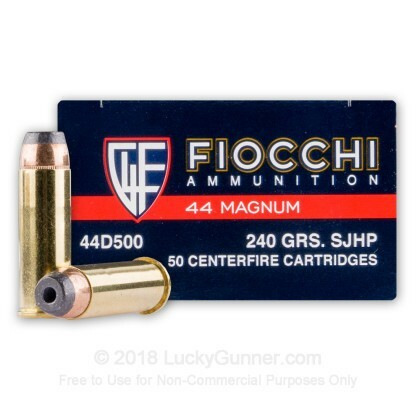 This Italian made Fiocchi 44 Magnum ammo is a great choice for both self-defense and hunting! 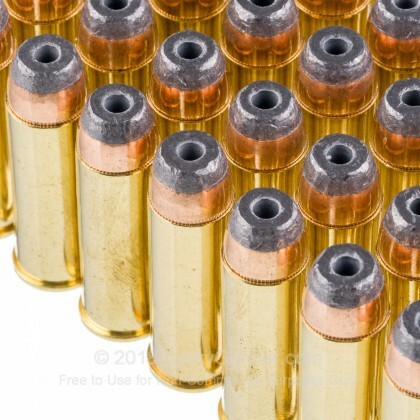 Split a 6 inch thick Beech sapling and retained almost all bullet weight. 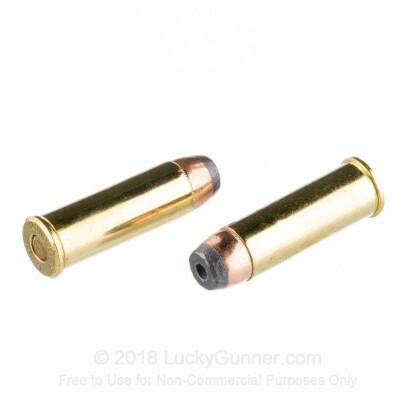 I'd trust it to handle any living thing. 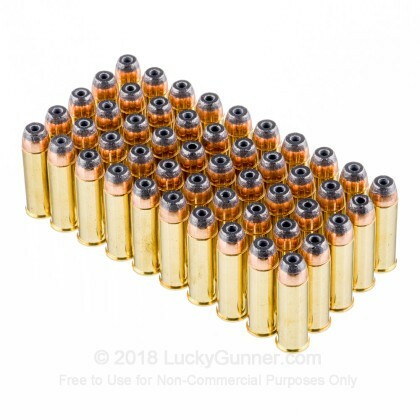 THANKS.GOOD STUFF QUICK AND EASY.